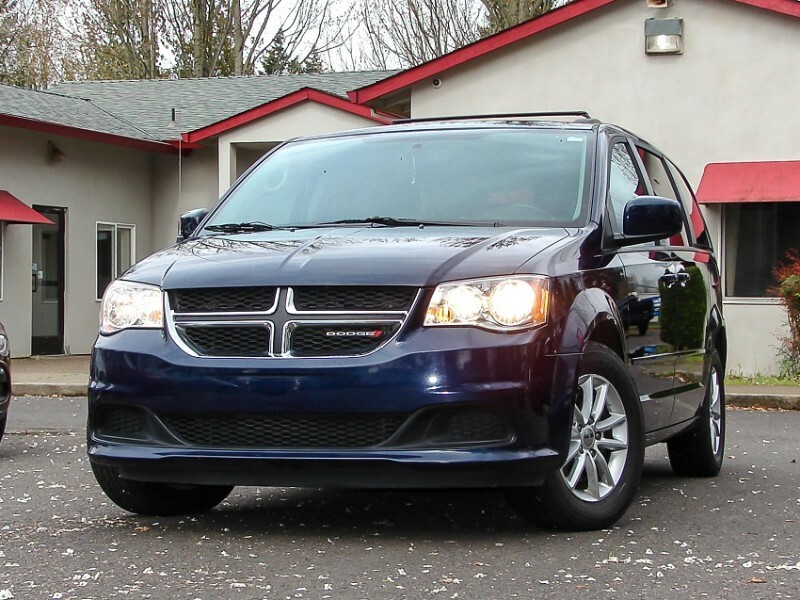 Gladly offering this 2013 Dodge Grand Caravan SXT in excellent shape and with only One Previous Owner. All of the maintenance are up to date. Partially due to excellent condition will warranty for the first 3 month or 3,000 miles $0 deductible warranty which can be upgraded to 60 month or 100,000 miles $0 deductible warranty from the day of purchase(please inquire about warranty coverage and its limitations).